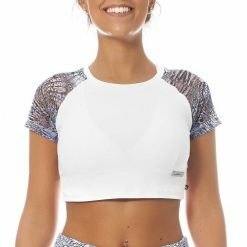 Marissol sports bra features a mix of materials and cuts that make it more elegant: its short sleeves, the mesh detail, the opening in the back, the crossing of the straps, and even its discreet 'V' neckline are a must. 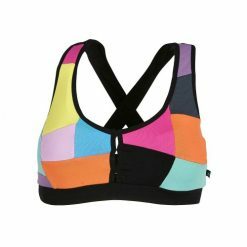 MARISSOL SPORTS BRA – A CLASSY SPORTS BRA FOR YOU! 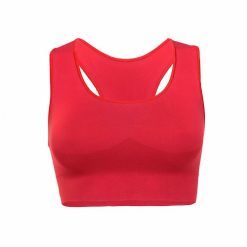 Marissol sports bra features a mix of materials and cuts that make it more elegant: its short sleeves, the mesh detail, the opening in the back, the crossing of the straps, and even its discreet ‘V’ neckline are a must. 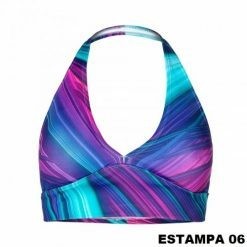 This sports bra is different from all others because of its internal cup that provides twice support and firmness, with ideal compression to feel safe during sports. 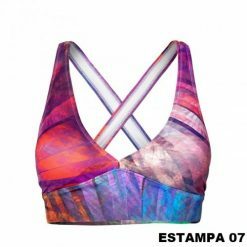 If you like to create sets with same or similar materials, check out Quitiba legging that was created especially for this sports bra.